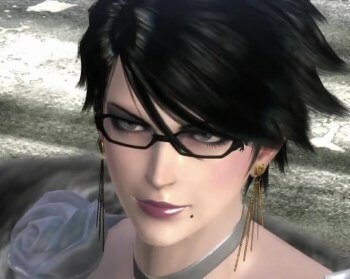 Bayonetta likes to make a spectacle of herself, especially in her "Sunday Best". In fiction, glasses carry many shades of meaning. Compare Cranium Coverings, Who Was That Masked Index?.